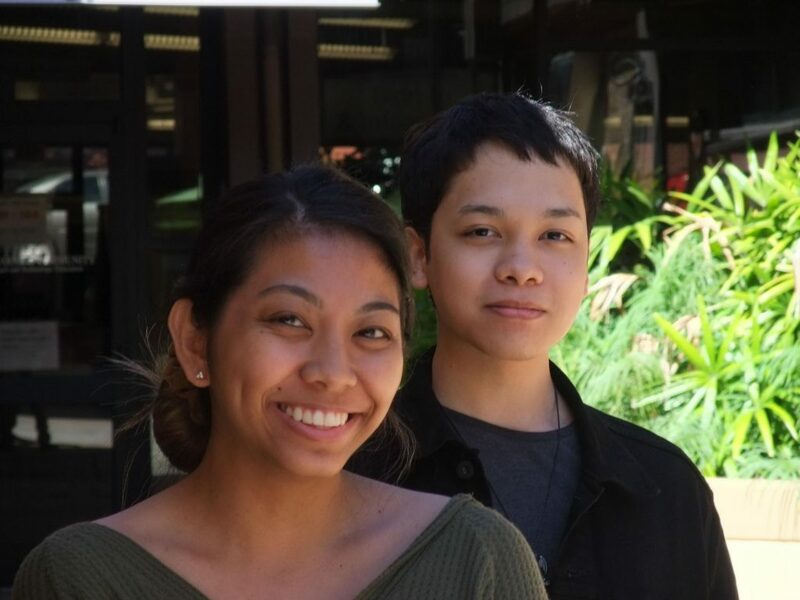 Four University of Hawai‘i Maui College students have been selected to participate in the I.M. Ready study abroad program and will be introduced at a fundraising dinner on Friday, Jan. 19 at 5:30 p.m. at the Leis Family Class Act Restaurant. The International Mobility or I.M. Ready immersion program aims to empower students by providing them opportunities to gain global experiences, expand their network and build lasting relationships beyond the islands of Maui County. 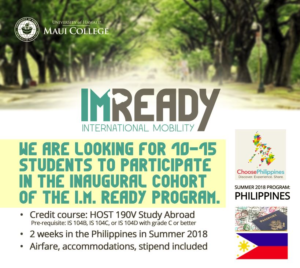 Through several partnerships established by the college, the students will be attending classes in top universities in the Philippines such as the University of the Philippines, Ateneo De Manila University, Mapua University, University of Asia and the Pacific and Polytechnic University of the Philippines. Representatives from the universities will be in attendance at the dinner. ​​Alickzander Pasalo – Pursuing a bachelor of science degree in sustainable science management, Alickz plans to attain a master’s degree in either business or planning with a focus on sustainability. He is interested in learning about different farming techniques to help grow his family’s farm. He served in the Hawai‘i Army National Guard for six years and currently works as a technical services student assistant at the college library. As a student and community leader, Alickz volunteers in events that perpetuate Filipino culture on Maui, and he has a passion for photography and videography. Most important, he has not forgotten his family’s roots in Ilocos Norte, Philippines. ​​Princess Cainguitan – Princess is a hospitality and tourism management student with plans to pursue a bachelor’s degree in applied business and information technology. 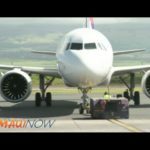 Moving to Hawai ‘i when she was only 10 years old and being separated from her family in the Philippines were bold steps to expand her knowledge and opportunities. Princess practices judo, performs Filipino dances in community events and works in a local restaurant. She is determined to excel in her field, start a business in the Philippines and help her family, as well as give back to the community. ​​Sam Peralta – Sam is a Hawaiian Studies major, a community leader and activist. He currently serves as president of UH Maui College’s Filipino student organization called Kabatak Club. Sam is an active community collaborator and has worked with various nonprofits on Maui. He has led and inspired groups during foreign missions to various countries, but has never been to the Philippines. 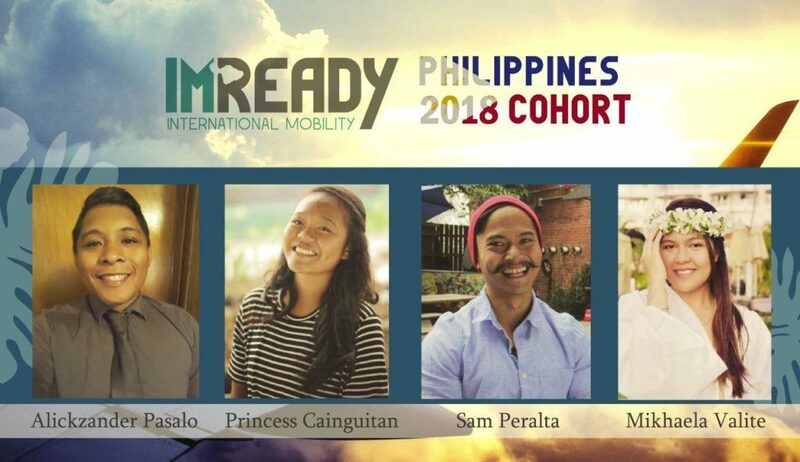 As a Filipino, Sam hopes to understand his roots, build relationships and become a better leader with the I.M. Ready experience. ​Mickhaela Valite – As a current liberal arts student, Mikee dreams on becoming a commercial architect. She has a knack for graphics and design, and enjoys drawing landscapes. Mikee also wants to start a foundation in the Philippines to help those in need. She volunteers in local social service programs, helping feed and provide emotional support to the homeless, as well as mentoring kids in her church. Mikee hails from Bicol, Philippines and moved to Maui when she was seven. Worried that ties to her Filipino heritage would “slowly fade away,” she looks forward to participating in I.M. Ready in the Philippines. The I.M. 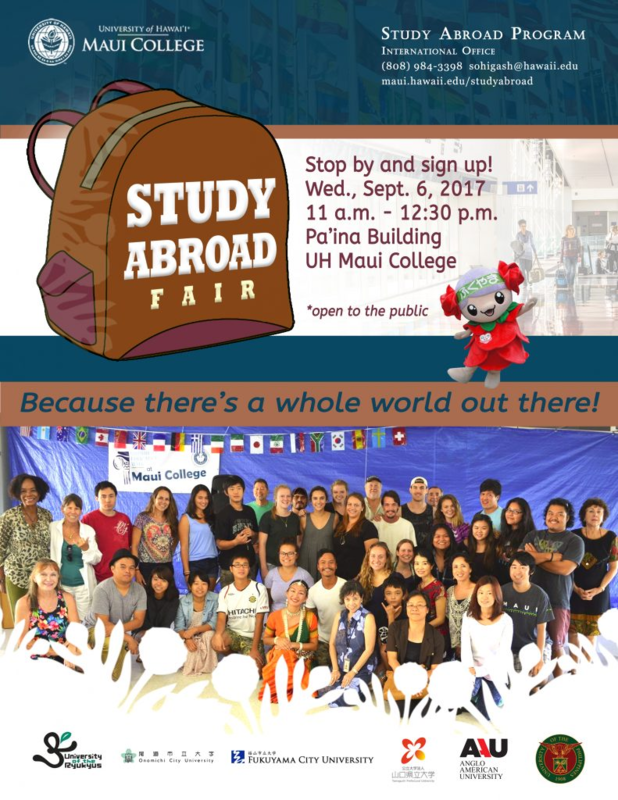 Ready program is part of the UH Maui College International Center of Innovation and Research, which aims to bring the local and international community to the college as a hub of applied research and innovation, and expand opportunities for both students and faculty for global engagement. 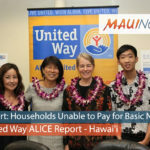 Corporate and individual partners are invited to support the program by making a tax-deductible donation to the UH Foundation.